Eclectic alternative rock band TEEN released a new bubbling track building up to the unveiling of their new album, Love Yes. According to Stereogum, the Brooklyn-based band already unleashed three of the upcoming record’s singles: “Please”, “Tokyo“, and “All About Us”. 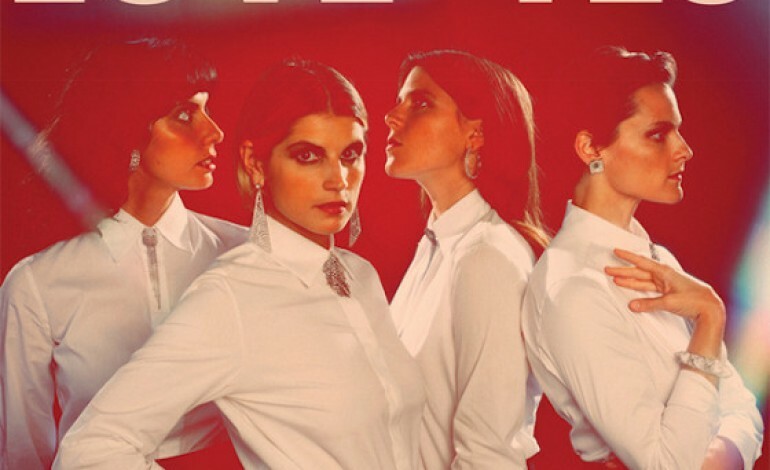 Formed by sisters Teeny, Lizzie and Katherine Lieberson along with Boshra Al-Saadi, TEEN fuses a passion for cosmic R&B and sixties girl groups with dynamic electric pop. Intriguing and peppy, the psychedelic single “Free Time” embodies the quartet’s mission to evocatively explore the impact and empowerment of sexuality and spirituality on women in the modern era. TEEN will showcase Love Yes on their East Coast tour, which launches on Valentine’s Day at New York’s Union Pool and ends ten days later in New Haven, CT. The anticipated forthcoming record Love Yes is revealed on February 19, promising to be TEEN’s best project yet.